Cal Winslow edited E.P. Thompson and the Making of the New Left (2014); The Seattle General Strike will be published by Verso in 2019. 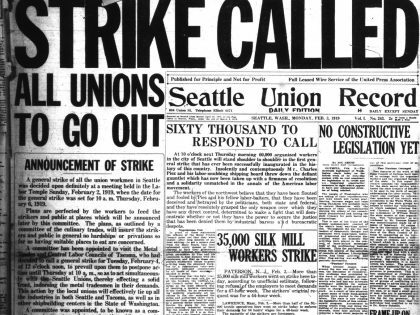 Decades before Amazon dominated the city, Seattle was the fiery site of labor unrest, radical action — and the US's only true general strike. 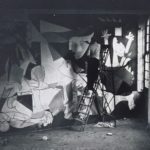 Picasso's "Guernica" still stands as a searing protest against the brutality of war and fascism.